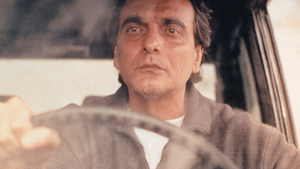 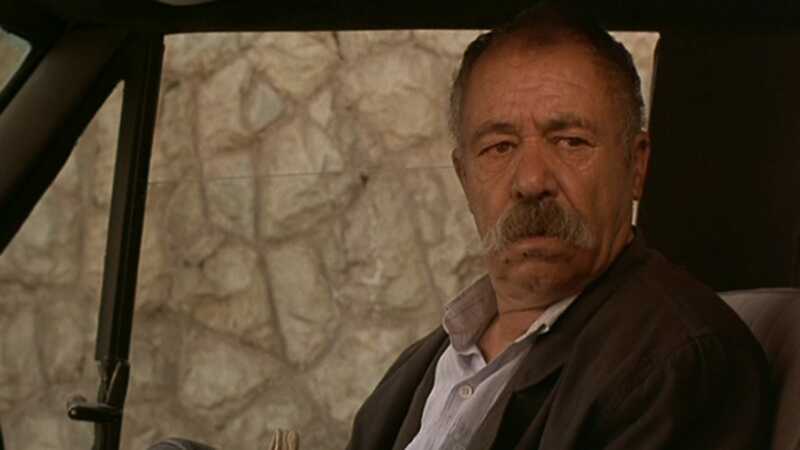 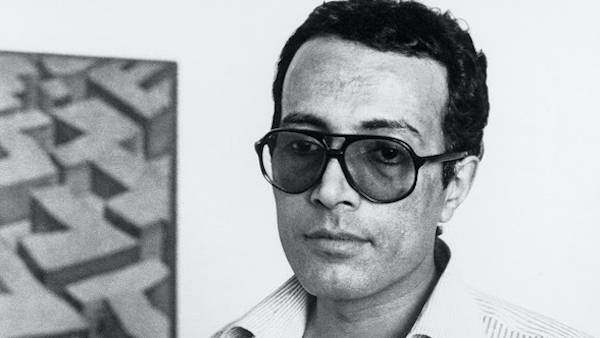 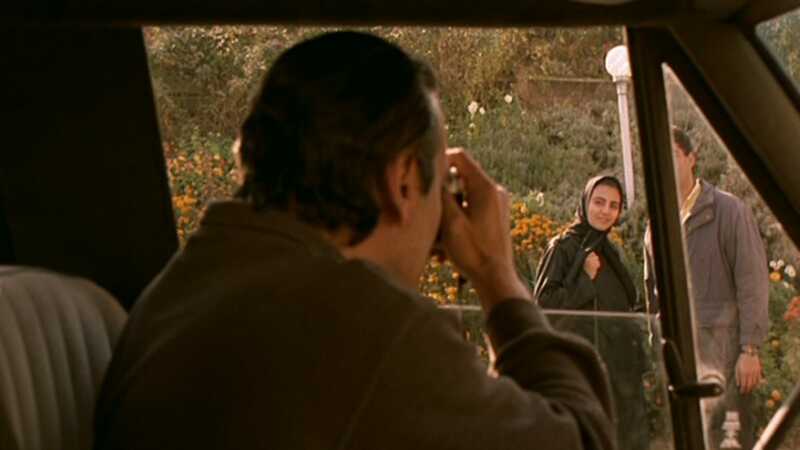 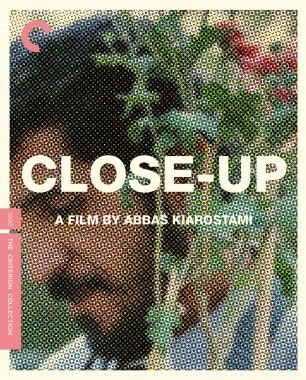 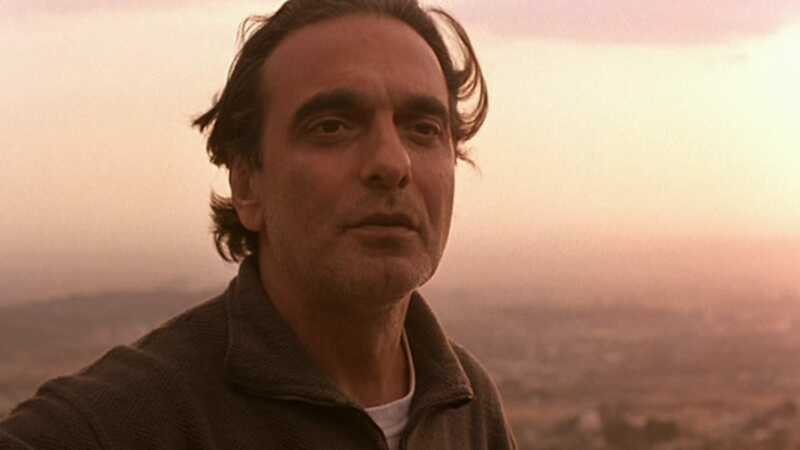 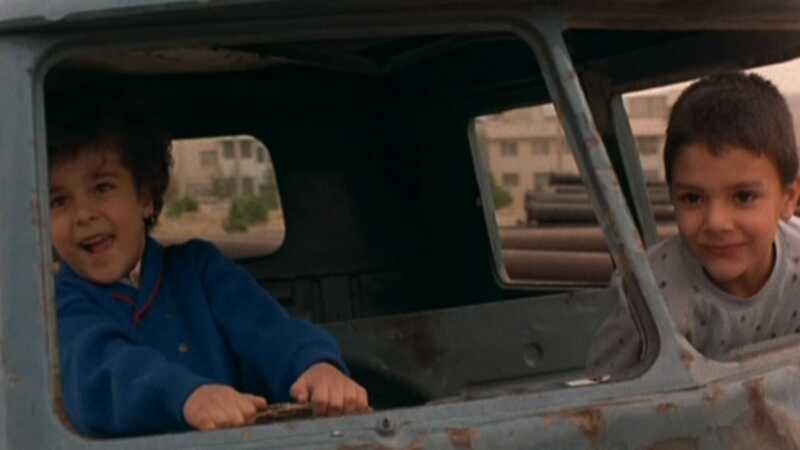 Winner of the Palme d’Or at the 1997 Cannes Film Festival, Iranian auteur Abbas Kiarostami’s Taste of Cherry is an emotionally complex meditation on life and death. 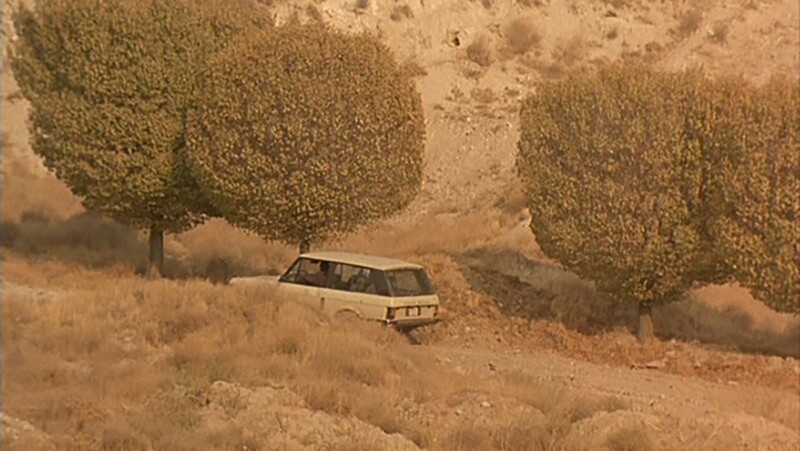 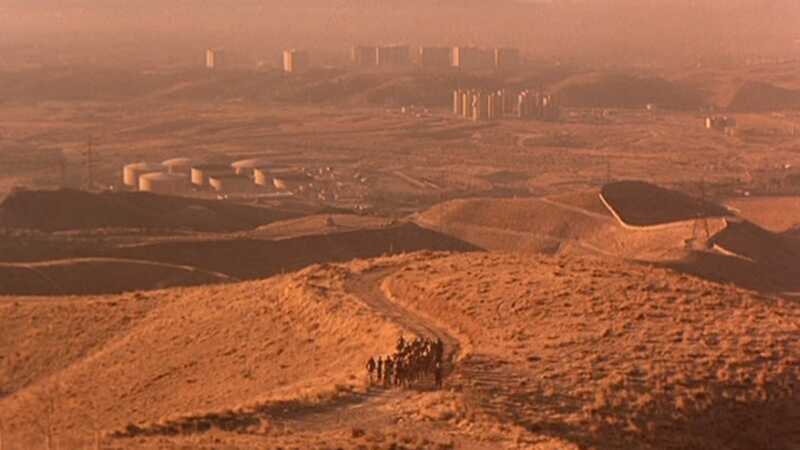 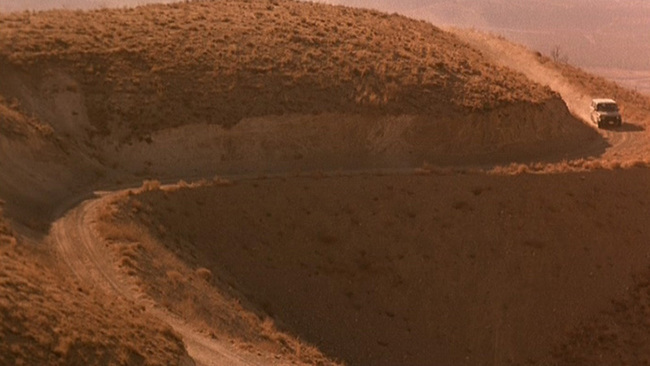 Middle-aged Mr. Badii (Homayoun Ershadi) drives through the hilly outskirts of Tehran—searching for someone to rescue or bury him. 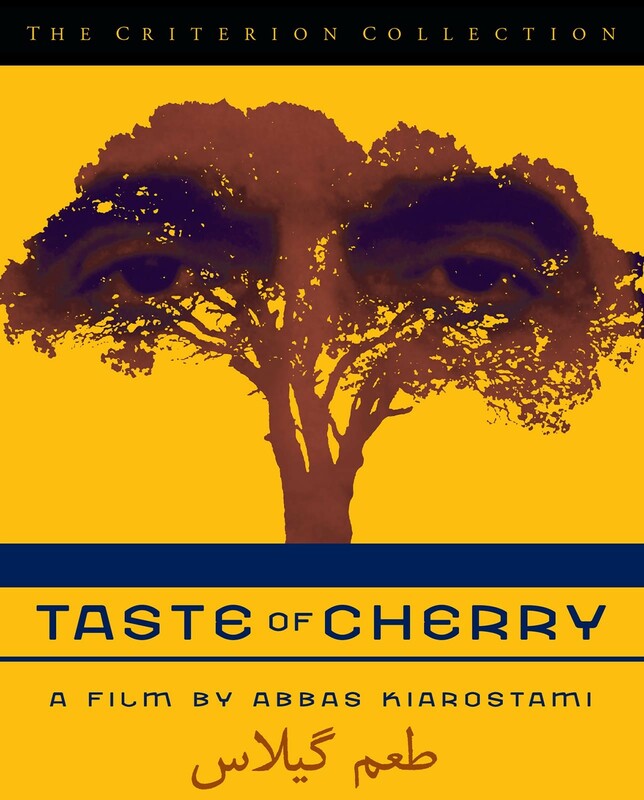 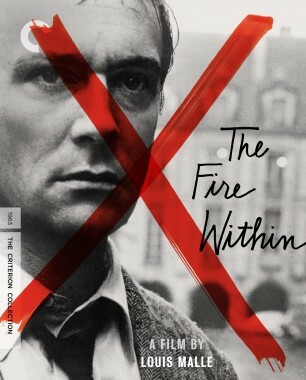 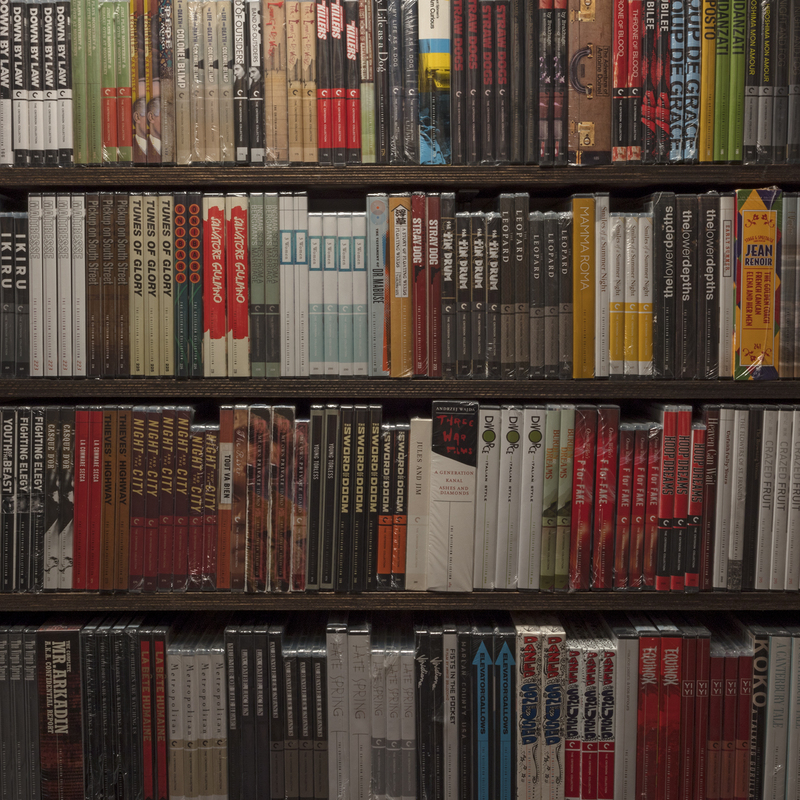 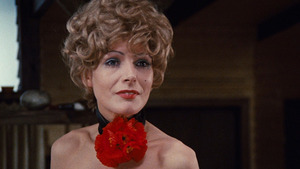 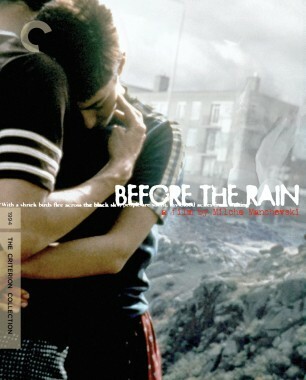 Criterion is proud to present the DVD premiere of Taste of Cherry in a beautiful widescreen transfer.